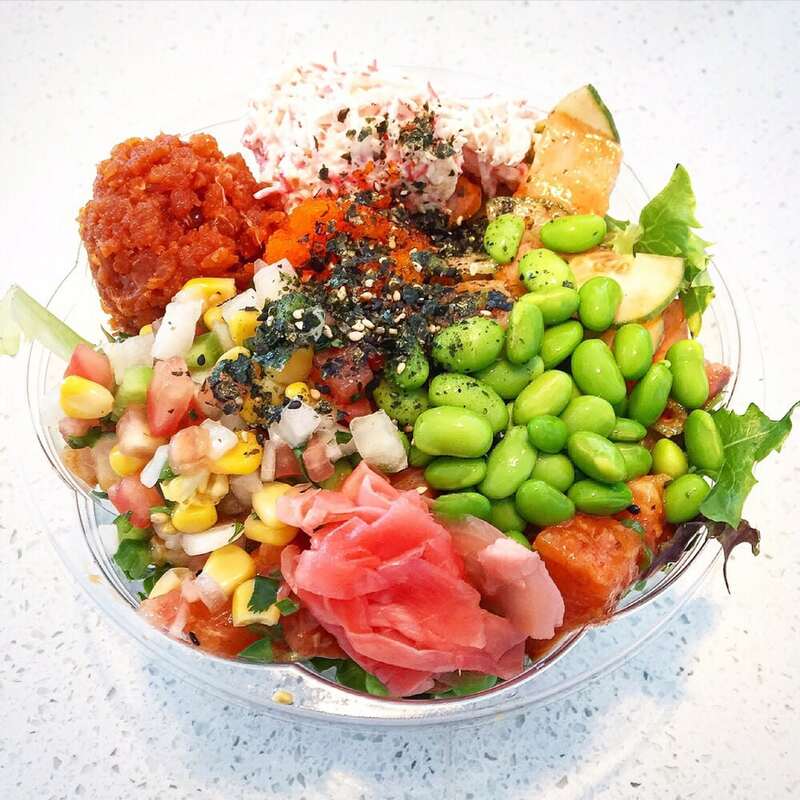 At Sunfish Poke we believe that attentive service, fresh ingredients, and customization are the keys to a quality poke experience. With a wide assortment of bases, proteins, sauces, and toppings, there is a flavor combination to satisfy any taste preference. 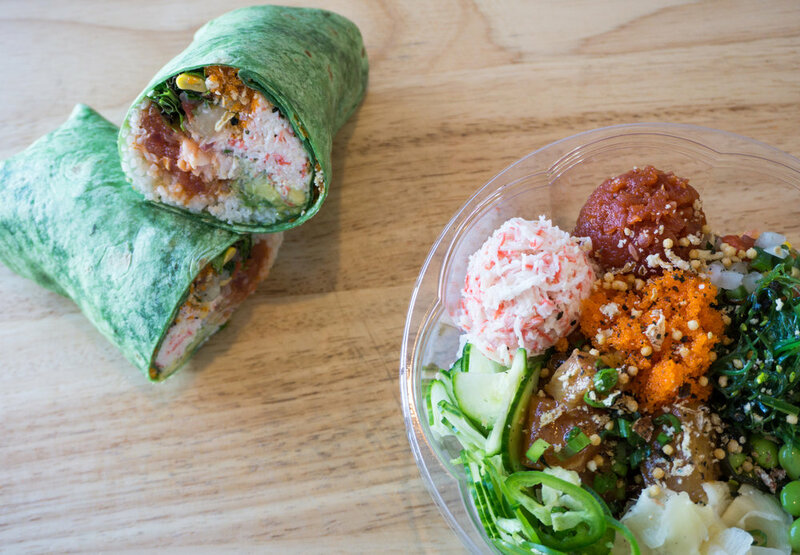 Get creative with your poke bowl or wrap and visit us off Automall Parkway in Fremont. We look forward to satisfying your next poke craving!